What is Parastar for Dogs? 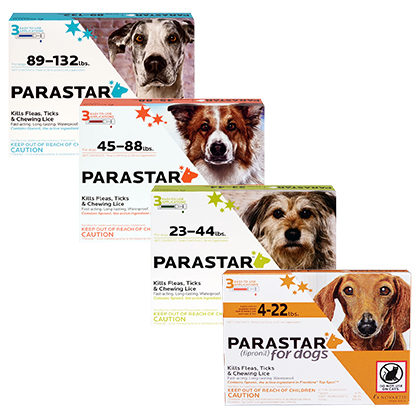 Parastar for Dogs is a one spot, topical flea, tick, mite and chewing lice treatment developed for dogs. 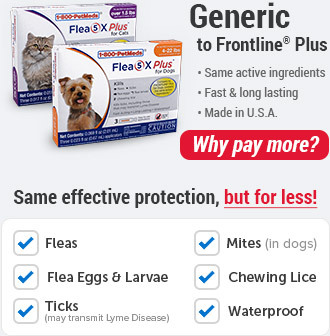 The waterproof, topical solution kills adult fleas before they lay eggs, disease-spreading ticks, and chewing lice, and prevents pest infestations. It also controls mites that may cause sarcoptic mange. The easy to use applicator is applied to a single spot and provides flea and tick protection for one full month. Parastar for Dogs is gentle enough for use on puppies eight weeks of age or older. How does Parastar for Dogs work? 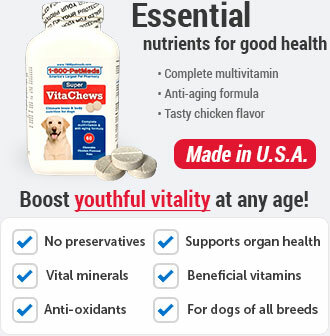 What is the most important thing I should know about Parastar for Dogs? 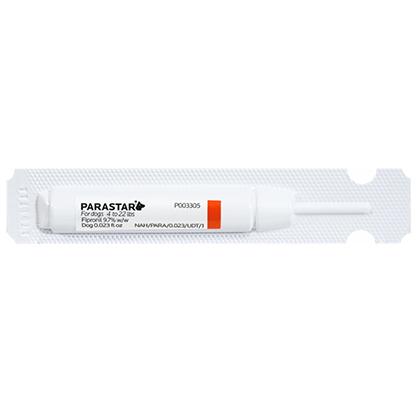 Parastar for Dogs contains fipronil, a parasiticide that kills fleas, ticks, and chewing lice by targeting the nervous system, resulting in hyperexcitability and death. It also controls mites that may cause sarcoptic mange. 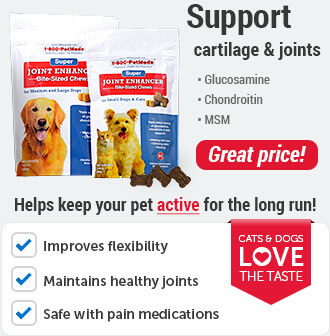 Parastar for Dogs is a non-prescription product. What should I discuss with my veterinarian before giving Parastar for Dogs to my pet? Tell your veterinarian if your pet is currently being given any other medications. How should Parastar for Dogs be applied? 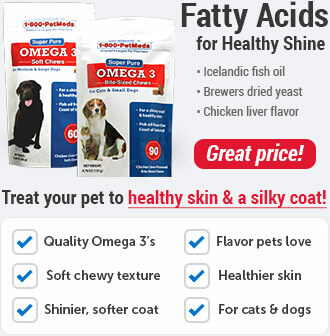 Weigh your dog to be sure you are applying the correct dose for the weight of your dog. The topical solution should be applied monthly to a single spot between a dog's shoulder blades. 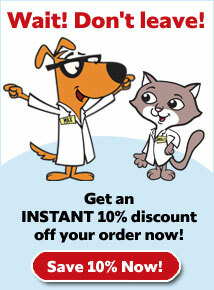 Monthly application is recommended for control of flea, tick and chewing lice infestations. Only one applicator per treatment is needed. Repeat application may be made if necessary, but do not apply more often than once every 30 days. What are the potential side effects of Parastar for Dogs? 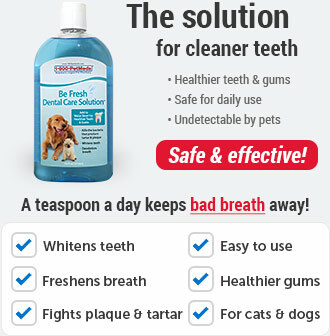 What happens if I miss giving a dose of Parastar for Dogs? Apply the missed dose as soon as you remember and then resume the monthly application schedule thereafter. What happens if I overdose my pet on Parastar for Dogs? If you suspect your pet has ingested Parastar for Dogs, consult your veterinarian or emergency veterinary clinic immediately. What should I avoid while applying Parastar for Dogs to my pet? For external use only. For use on dogs and puppies only. Do not use on puppies less than eight (8) weeks of age. Avoid contact with eyes, skin or clothing. What other drugs will affect Parastar for Dogs? Certain medications can interact with pesticides. Consult a veterinarian before using on medicated, debilitated or aged dogs. 1 orange tube (0.023 fl oz) every 30 days. 1 green tube (0.045 fl oz) every 30 days. 1 red tube (0.091 fl oz) every 30 days. 1 blue tube (0.136 fl oz every 30 days.